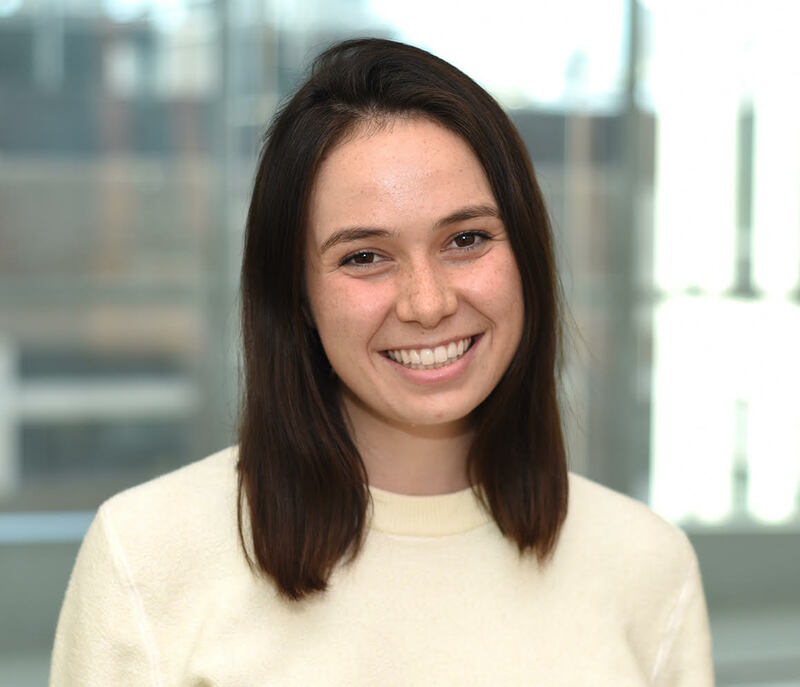 Chloe is a research associate in the Sabeti Lab investigating RNA-targeting CRISPR antiviral therapies. Chloe graduated from Tufts University in 2018 with a B.S. in Biology and Community Health. There, she conducted research at Massachusetts General Hospital, investigating the immunogenic effect of a laser vaccine adjuvant for influenza. Chloe also interned with the Organization for Tropical Studies, where she investigated sylvatic Chagas disease transmission in Costa Rica, and was a research assistant in the lab of Lisa Ng at the Singapore Immunology Network, where she worked on developing novel therapeutics against Chikungunya virus and other clinically relevant alphaviruses. Inefficient SRP interaction with a nascent chain triggers a mRNA quality control pathway. Grossman SR, Andersen KG, Shlyakhter I, Tabrizi S, Winnicki S, Yen A, Park DJ, Griesemer D, Karlsson EK, Wong SH, Cabili M, Adegbola RA, Bamezai RN, Hill AV, Vannberg FO, Rinn JL; 1000 Genomes Project, Lander ES, Schaffner SF, Sabeti PC.